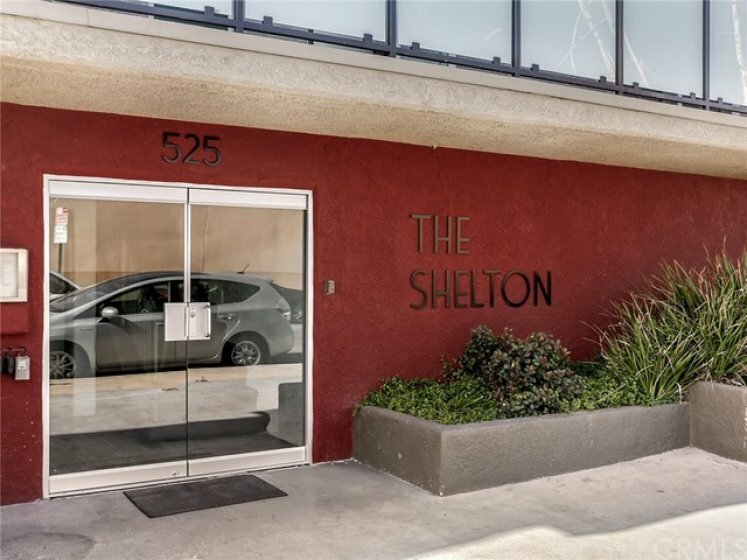 Quiet, cozy and inviting, this move-in ready condo at The Shelton complex in Burbank was recently remodeled throughout. The entry opens to an open floor plan with a warm living room that flows into the dining area and kitchen, which features granite counter tops, fresh white cabinets, and natural stone tile floor. Stainless steel appliances are all included with the unit. The hallway has more storage space and laundry closet. 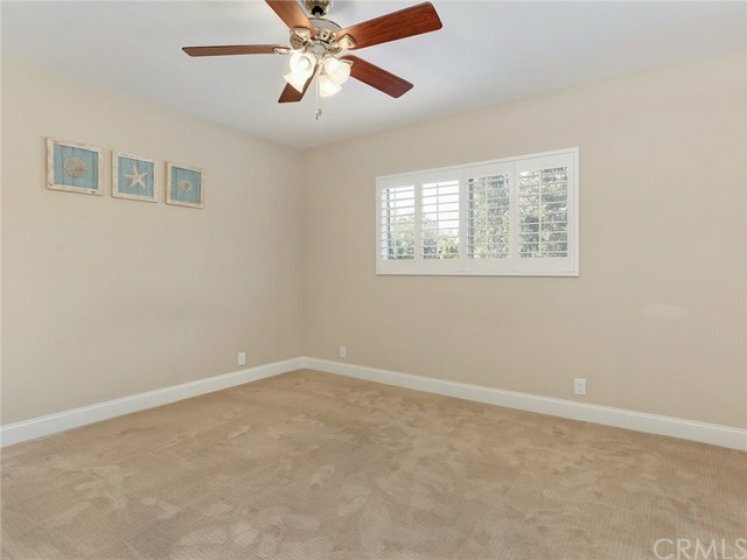 Spacious master bedroom has attached spa-like bathroom and walk-in closet. Both bedrooms feature ceiling fans, plantation shutters and overlook surrounding tree canopies, affording plenty of privacy. 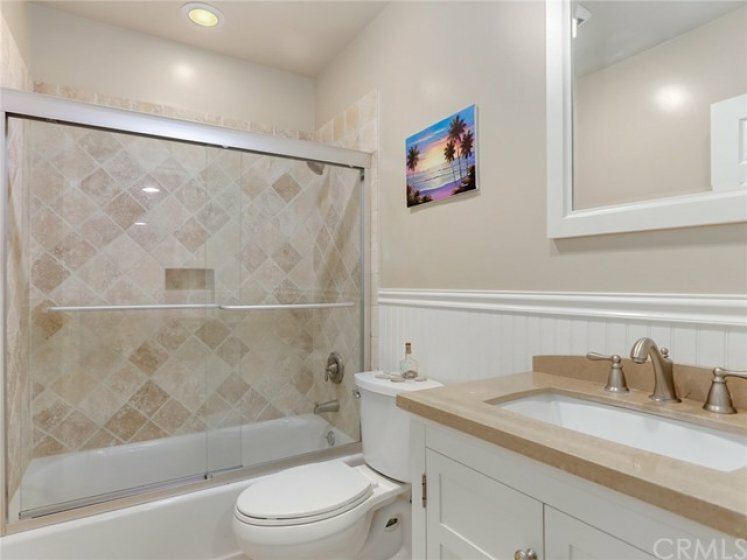 The bathrooms have glass sliding doors, granite sink countertops, and tiled travertine walls and floors. 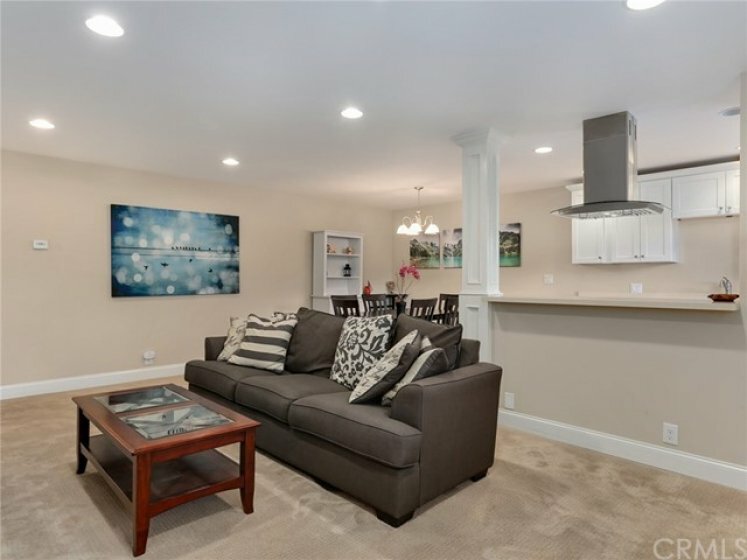 Unit has crown molding throughout, the living room and master bedroom are also designed for wall-mount TVs. The complex is located in a quiet cul-de-sac and includes a private backyard and a gym with recently upgraded cardio equipments. Close to shops, restaurants and freeways. Lot Size 20,001 sq. ft. Listing provided courtesy of Henry Vega at Redfin Corporation. 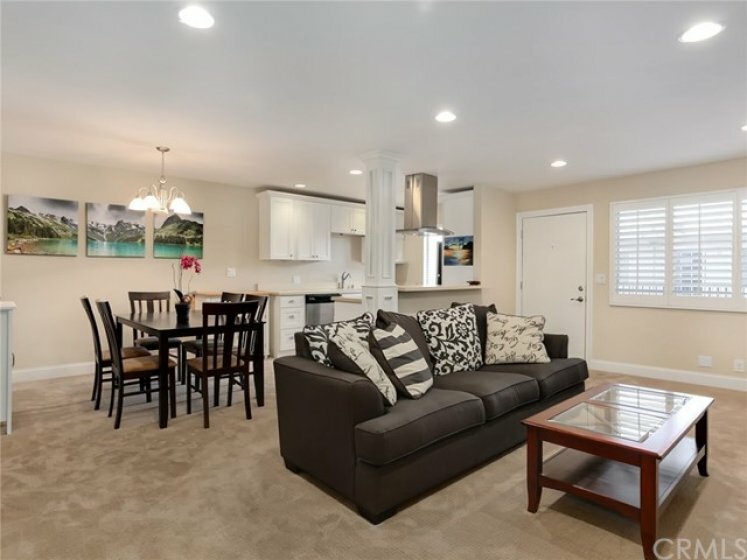 2 beds, 2 baths, 950 sq.ft. Listed once again as of March 28th at 8:30am, this home was originally listed on February 8th in 2019. The property is being listed at a price of &dollar;454,000 , the same as its original list price. This 2 bedroom, 2 full baths residence is located on Shelton Street, an excellent location in . With a total floorspace of 950 square feet, this spacious home comes in at &dollar;477.89 per square foot. That's 0.00% higher than the neighborhood average. There are also 2.00 garage spaces available for parking. Originally built in 1977, this home sits on a 20,005 square foot lot. Listing provided courtesy of Tammy Danoff at Realty Executives Scv.